It’s easy to write off 3D printing as an enthusiast’s hobby — one that is reserved for those with enough skill to work in design software or enough of a budget to purchase their own printer. But the cool thing about it is its consumer applications, and the way it makes objects accessible to a mainstream audience. 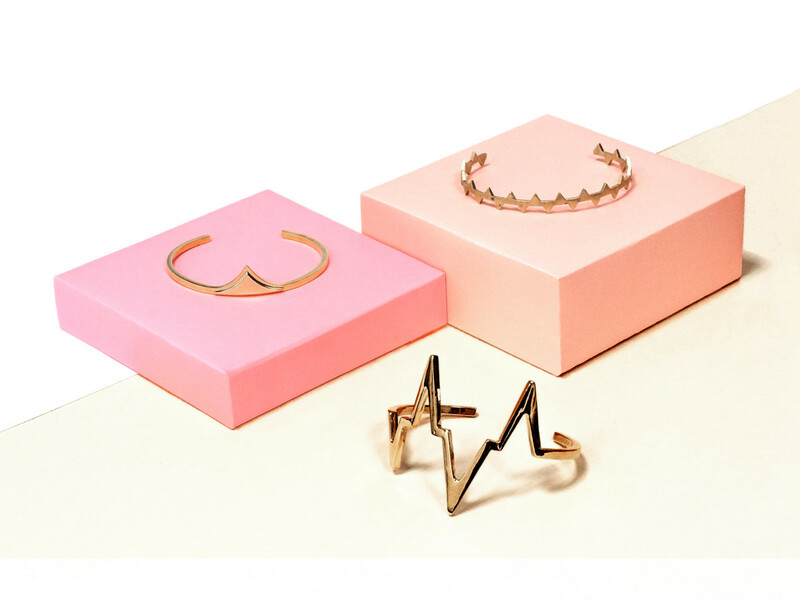 Trove, a consumer website that formally launched today, takes the principles of 3D printing and applies them to fine jewelry. Co-founder and CEO Brian Park, who previously worked as a Product Manager for mobile games company Zynga, became interested in 3D printing, but realized there was a barrier to entry. Purchasing a piece of jewelry through Trove is a multi-step process, with a lot more depth involved. Users have the option to select a ring or bracelet straight from the site (Park assures that necklaces and other jewelry will debut shortly) or customize the ring. If you choose to customize, you’ll be taken to a CAD-like interface that allows you to spin the piece around and make changes and engravings. Users can then select a metal to cast in, from the low-cost bronze to high-end 18-karat gold. Park says that the way Trove develops the jewelry is similar to how it is actually made traditionally. However, instead of using a hand-carved wax mold in the casting process, the company uses their 3D-printed one. The company currently works with established 3D printers like Shapeways in order to control for quality. It also works with factories to make the jewelry, and he is confident about the company scaling. “Funny thing about the market right now is that it’s not really supply-constrained,” Park says of the jewelry-manufacturing world. But before users get their hands on the real deal, they must first sign off on a plastic prototype that’s sent to their door. With the same shape as the future piece of jewelry, Park says the prototype helps customers decide whether the jewelry they’ve designed really suits them. The prototype costs $6.49. If the order continues to the manufacturing process, Trove puts that cost towards the jewelry. Available to try today, Trove’s browser-based app works for both desktop and mobile. The company is also presenting an in-depth gifting system, in time for the holidays, that will roll out in the coming weeks.